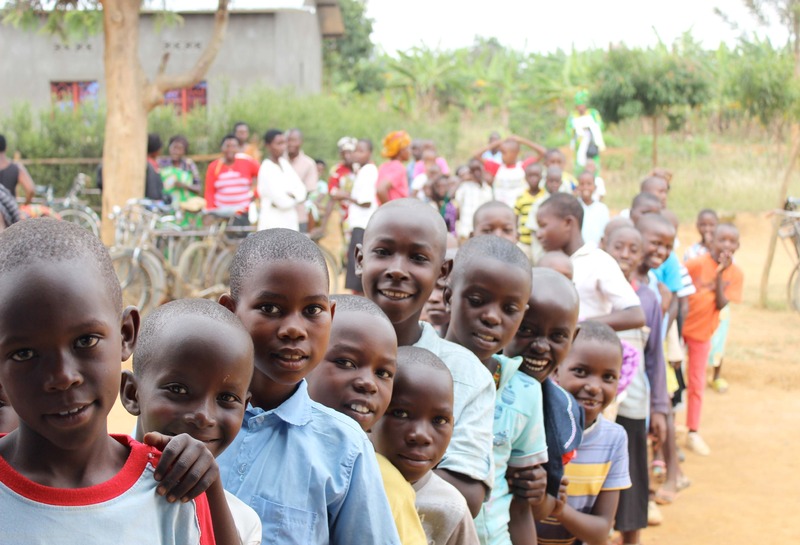 Missionary Petrone, writes of her ministry to the New Life school children and their families located in the Bugesera District, Rwanda. Patti with New Life school children. Her time spent here has been working with the some 500 kids, who carry a big smile and love to laugh, even in the midst of extreme poverty. Patti goes on to share ‘ I realize the love of Jesus is very evident among these people’. Patti with the parents of New Life school. Patti goes on to request prayer for the month of March…. “ I will be ministering with a medical team that’s here in Kyonsia, another remote area about 3 hours outside of Kigali.” All glory to God. More updates to be found in our March 2015 Newsletter.